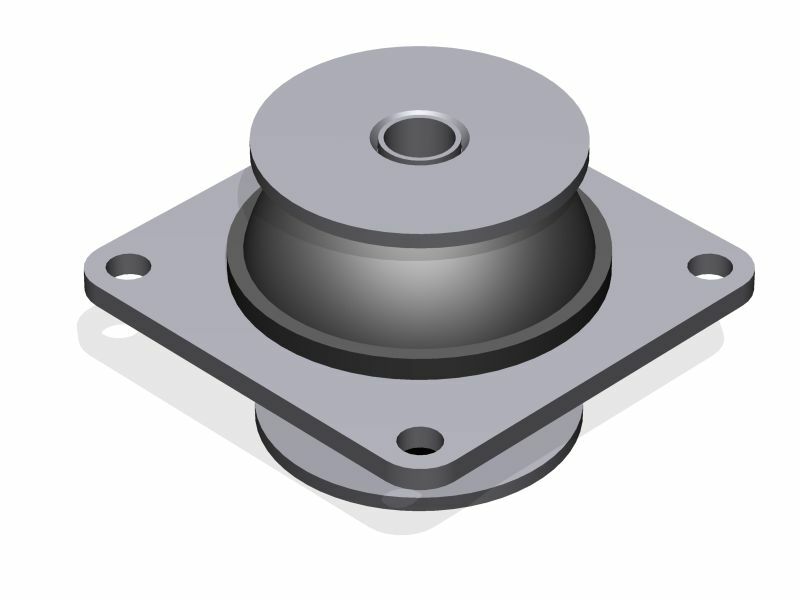 ED19 ED26 and ED125 Plate Mount range are designed for multi directional axis fitting. 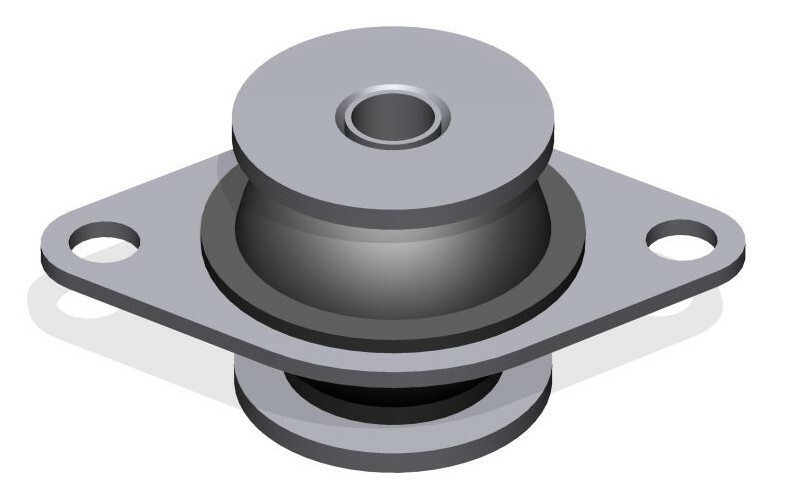 The middle fixing plate and core are produced from mild steel protected with bright zinc plating. The mounts are captive and will remain to support any equipment in the case of fire. Many of these mount exist on current military applications. All mounts can be produced using other materials such as stainless steel.